Flickr for iOS now takes full advantage of 3D Touch and Spotlight search. If you’ve got an iPhone 6s or 6s Plus, a forceful press on the app icon will let you upload a photo, search or jump right to notifications. 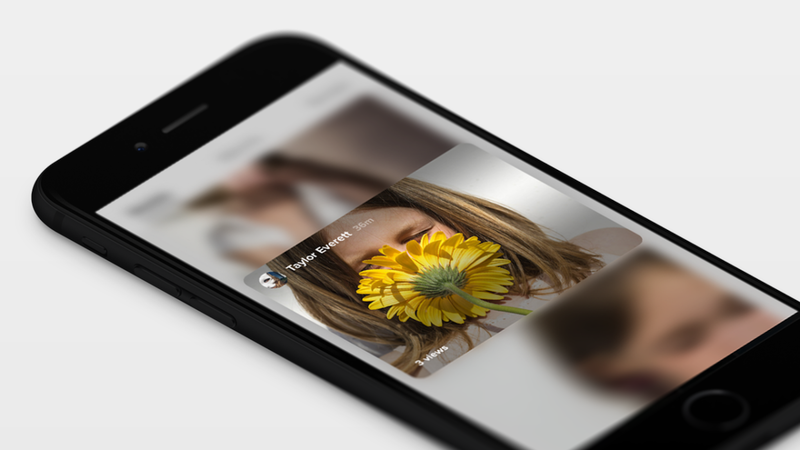 While you’re in the Flickr app, 3D Touch allows you to preview thumbnail images, notifications and profiles. Flickr also utilizes 3D Touch to let you choose your best image. After you’ve activated 3D Touch, you can scroll side to side to navigate through the other images in that folder or section of your Camera Roll. With deep linking, Flickr now lets you search for albums, groups or recently viewed photos from Spotlight. There’s also support for universal links, so any link you send or receive will open directly in the Flickr app instead of a mobile Web page. The update is rolling out today for all Flickr users. If you don’t already have the app, it’s available for free in the App Store.